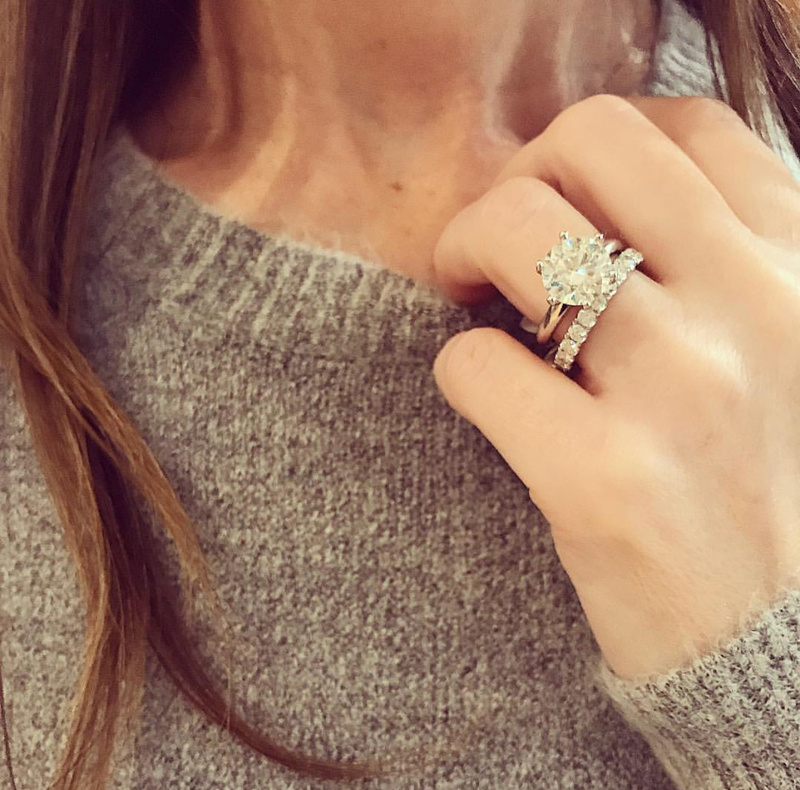 With the holidays quickly approaching, Minichiello's is receiving new and beautiful jewellery pieces weekly. Our counters are now sparkling bright with new additions such as right hand rings, pendants, earrings and one of our favourites, tennis bracelets. Tennis bracelets have long been considered a jewellery staple and a piece that fits perfectly into just about everyone's style and taste. Their designs are often simple, streamlined and classic with diamonds set down the length of the bracelet. 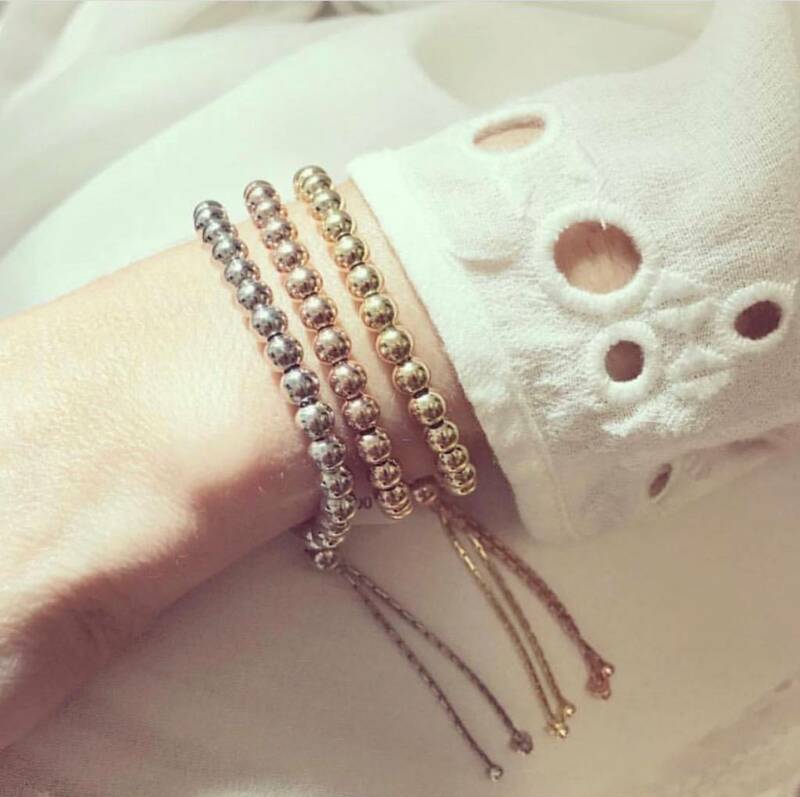 The four tennis bracelets pictured here are some of our personal favourites from our new arrivals. 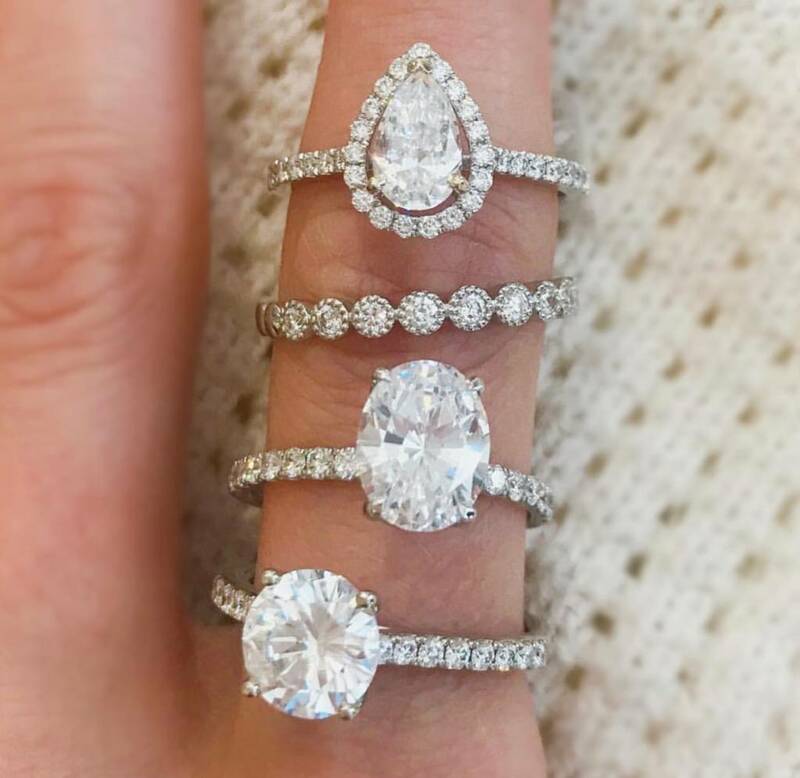 Each is set with expertly matched, round brilliant cut diamonds in various setting styles from bezel set to four claw. They all embody a feminine and timeless feel and would certainly make an outstanding gift idea this year. 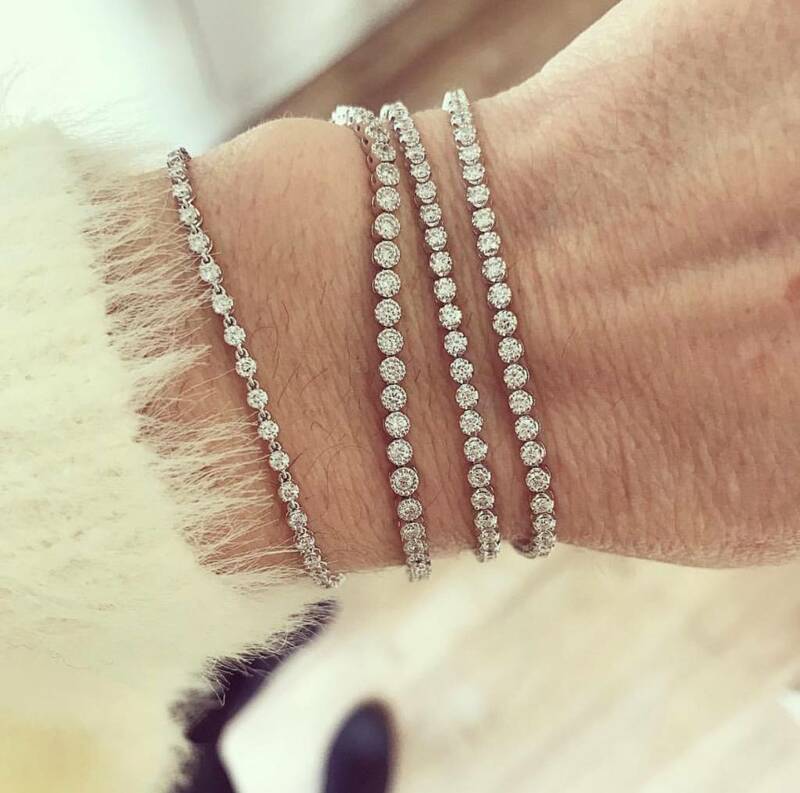 If you are looking for a little arm candy this holiday season, a diamond tennis bracelet may be just the place to start. Pop by and check out our beautiful selection in store, or visit our web store for more information.